IAT 12 – The Real Objective DVD is the 12th DVD from the AASAT Intimacy Anorexia Training Course. It reveals the real objective of intimacy anorexia and why it happens. 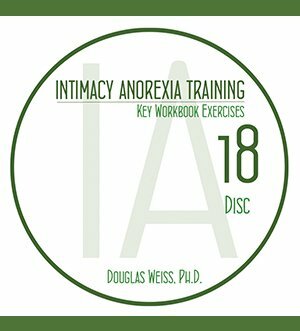 IAT 12 – The Real Objective DVD is the 12th DVD from the AASAT Intimacy Anorexia Training Course. 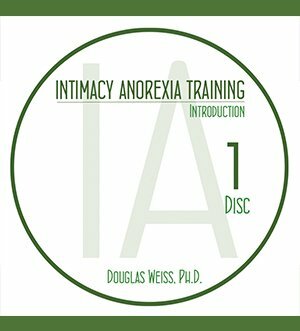 It reveals the real objective of intimacy anorexia and why it happens. Dr. Weiss discusses how the true goal of intimacy anorexia is to create distance. It does this by creating isolated safety to avoid shame and fear of being known.